Firstly I am so sorry for being rubbish at posting on here last week- I ended up coming down with a bit of a horrific cold so my evenings were pretty much spent on the sofa sleeping (I’m still feeling horrendous but its ok, I have the boyfriend waiting on me). 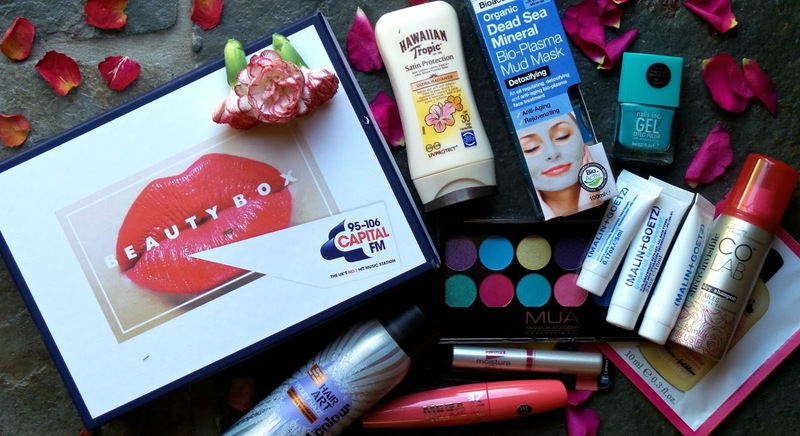 Capital FM sent me this gorgeous box of beauty favourites and I seriously couldn’t wait to try them out. This Summer I attended quite a few Summery events: Sunsets Corona Festival, V-Festival, BBQs, weddings and not to mention my holiday to South Africa and the numerous amount of trips out. What I loved about this box is that it served me royally throughout July and August- every product had small packaging which made it so easy to pop into my bag and of course it was idyllic for travelling too. 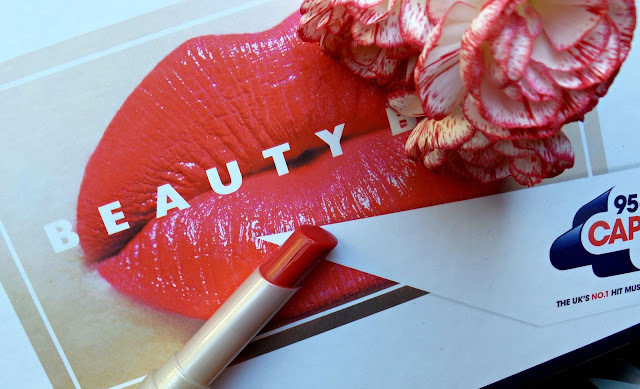 I love getting these sort of boxes because I am able to try out products that I wouldn’t necessarily pick up on a normal shopping trip (I like to call it ‘broadening out my beauty catalogue’). Whilst I found use for every single product in this box a few permanently made it into my ‘beauty catalogue’. Now you all know that from my Batiste posts (click here) I do love a good shampoo and this one from COLAB definitely made the Eltoria cut. This dry shampoo has revolutionary ingredients because it offers a sheer and invisible finish (yes all that whiteness is kept to a minimal) and it is considered to be the catwalk’s favourite. I also really liked using the CARMEX Moisture Plus Lip Balm in Berry because it tastes ever so berrylicious! If you are also someone like me who suffers from sore and chapped lips when the wintry weather approaches, the help from the shea butter, aloe butter and vitamin E will be key in keeping your lips 100% nourished (this product will most definitely be staying in my bag at all times). As you all know that I am a facemask lover, trying out this dr organic Organic Dead Sea Minerals Bio-Plasma Mud Mask was just a treat. This face mask is really detoxifying because it able to remove dirt and grime from the pores after just one use. 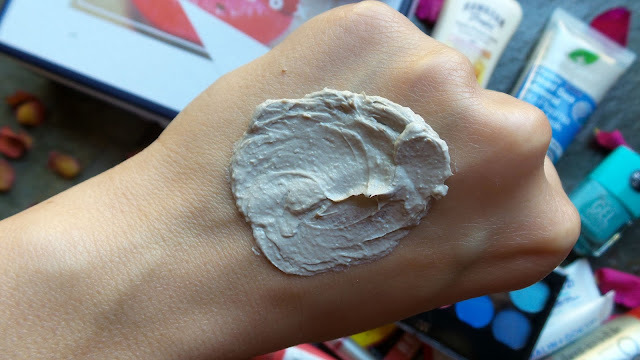 I have been using this face mask after festivals and events and it has truly been a great skin ‘pick me up’. To finish things off, can we all please take a moment and appreciate the colours in this MUA eyeshadow palette. For years I have always thought that MUA eyeshadow palettes are really good value money, and this palette really does offer a punchy edge. 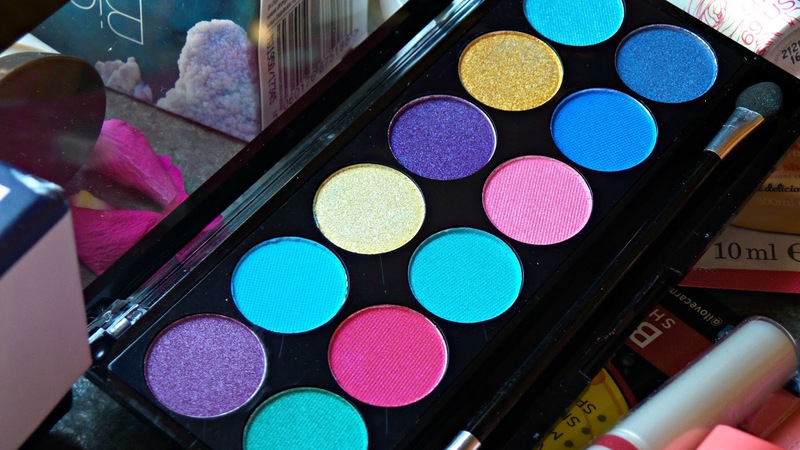 Whilst MUA eyeshadow palettes aren’t as pigmented as many high end brands like MAC, they are however perfect for adding a splash of colour to any look. 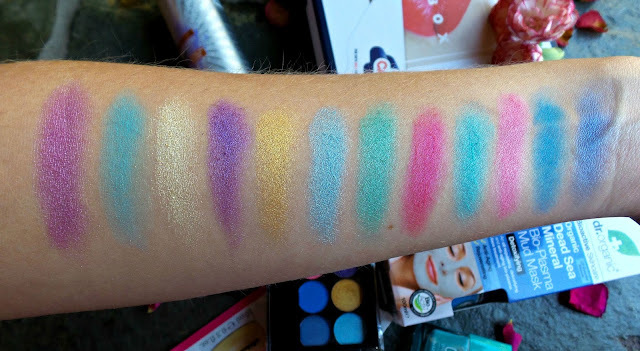 As you can see from this Poptastic palette, you are absolutely spoilt for choice! So get down and colourful girl! What beauty products would you recommend?